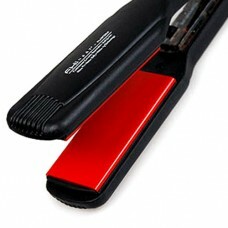 Salonlines is an authorised distributor for FHI straighteners online. 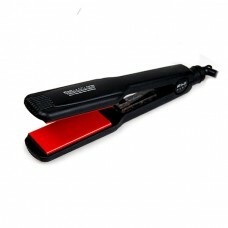 The FHI platform has 232 degree performance making them the perfect choice in salons. 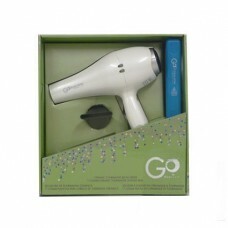 FHI are the number one choice in the USA and around the world for hair stylers and hair straighteners.